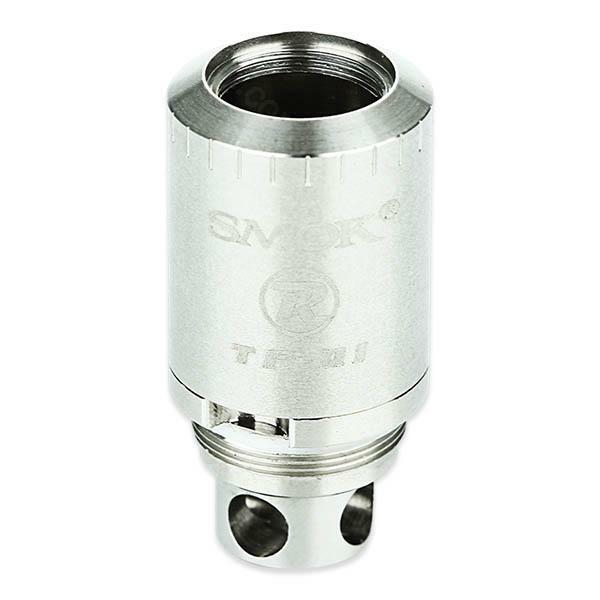 Smok TFV4 RBA Single Coil, which can work perfectly with Smok TFV4 Tank, is suitable for DIY lovers. You can taste different flavor with this coil. Just get it tp enjoy time and achievement of handcraft. • It only works with Smok TFV4 Tank. Smok TFV4 RBA Single Coil is a single rebuildable coil with spare parts such as cotton, heating coil, o-rings and screw. It is suitable for Smok TFV4 RBA.